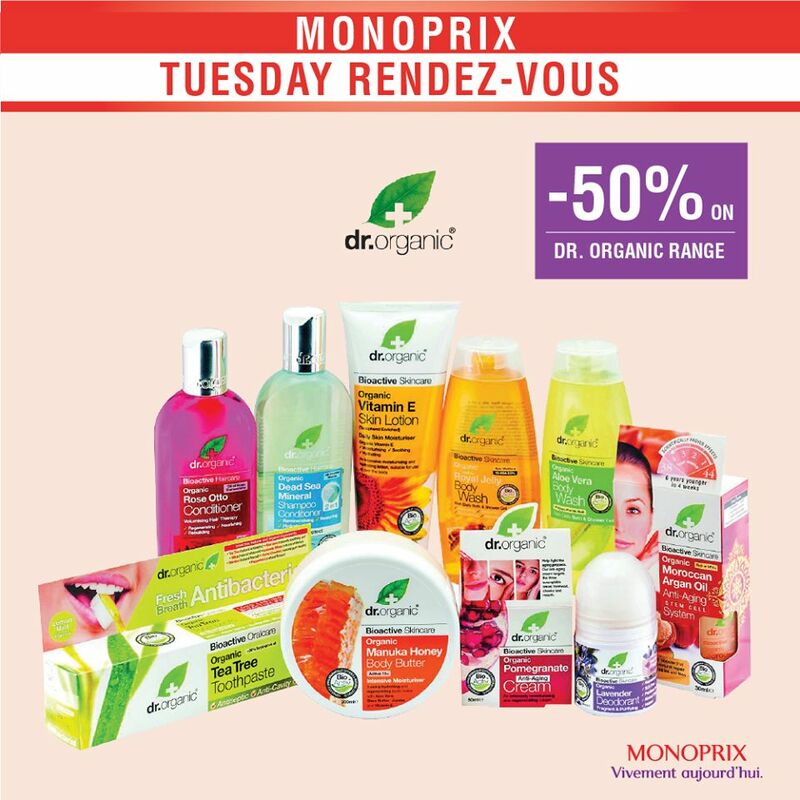 The Tuesday Rendez-vous is here !! 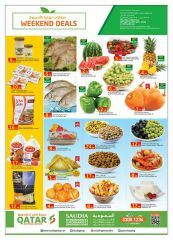 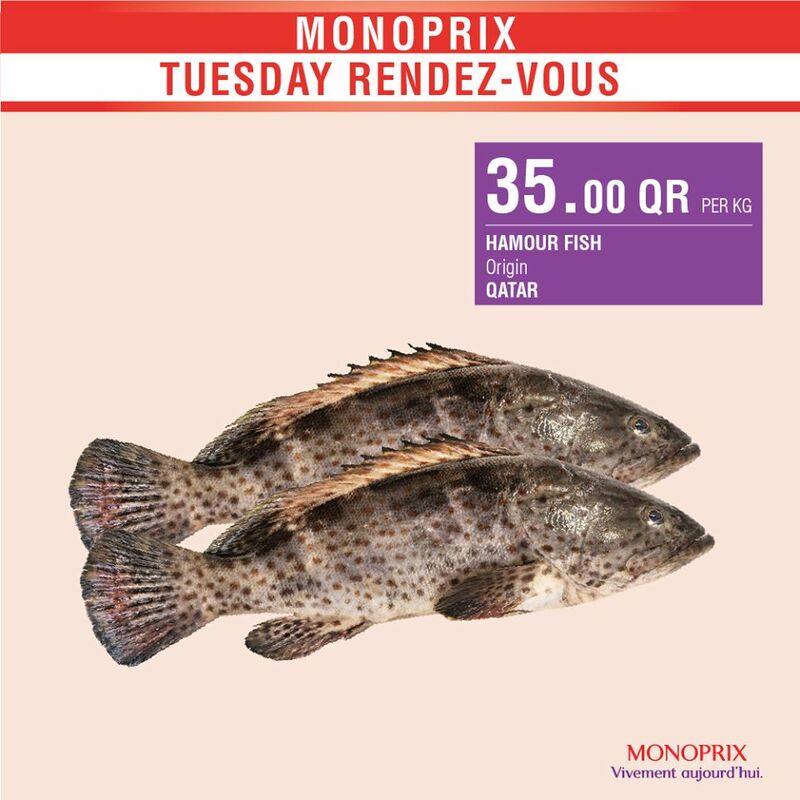 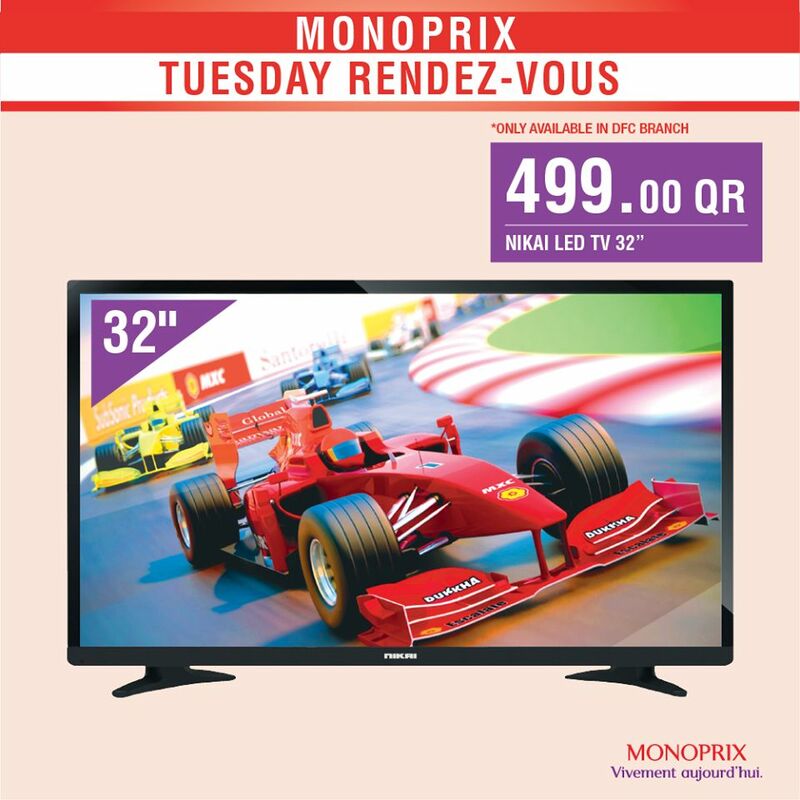 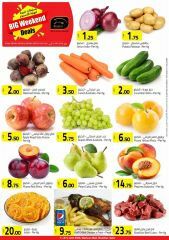 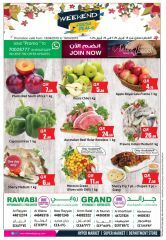 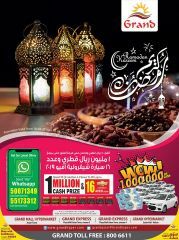 Enjoy the best price on selected items at Monoprix Qatar. 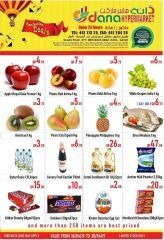 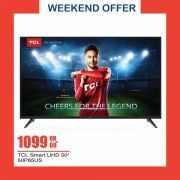 Offer valid only for today (Tuesday) until​ stock lasts.